Spelling and counting have never been more fun! 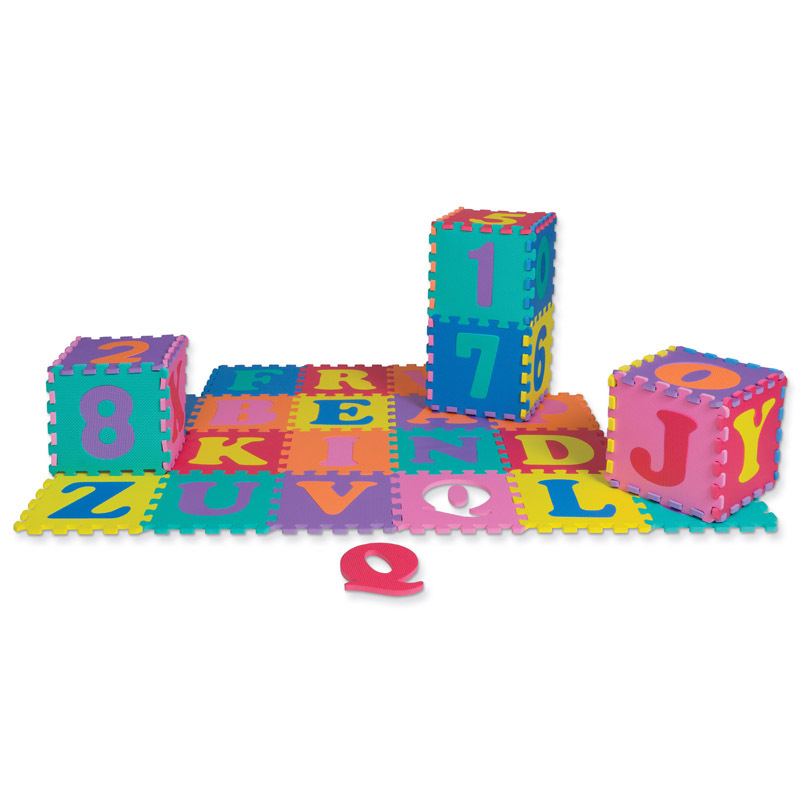 Large, easy-to-handle (10" x 10") foam pieces interlock to make mats, shapes and structures. Comes in a strong zippered storage bag with handle. Contains 72 pieces (36 squares). 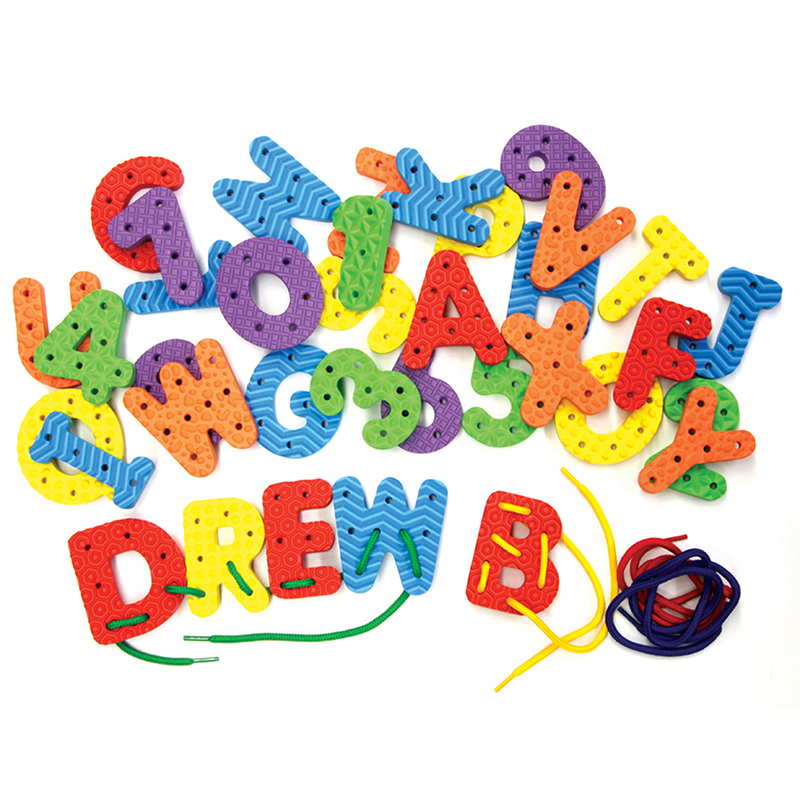 The Wonderfoam Letters & Numbers Puzzlemat Set 72 Pieces can be found in our Foam product category within the Arts & Crafts. 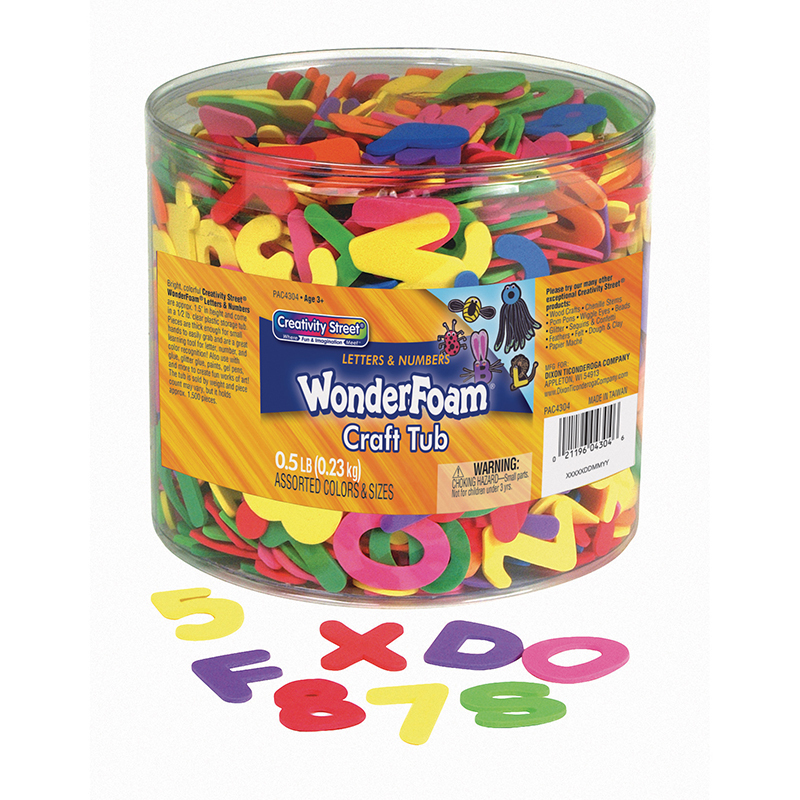 Bright, colorful WonderFoam® letters and numbers in a 1/2 pound clear plastic storage tub. Pieces are thick enough for small hands to grab easily. A great learning tool! Approximately 1,500 pieces. Sold by weight, piece count may vary.